If you are a Michigan resident, you can play Michigan Lottery Daily 3 and Daily 4 for a chance to hit the jackpot and win incredible prizes twice a day. If you want to cash in on this splendid lottery, make sure to read our thorough instructions and learn everything you need to get started. What are Michigan Lottery Daily 3 and Daily 4? Michigan Lottery Daily 3 and Michigan Lottery Daily 4 are two of the most popular lottery games in the Michigan state area. They are brought together by the Michigan Lottery that sets up all the regulations and organizes the drawings. Let’s take a closer look and see how these games are played. The Powerball and Mega Millions are also popular as well. This is a three-digit game that is played with numbers 0 to 9, which means that a player can win if he or she guesses all the three digits from the next draw. Depending on the type of the bet, you must match the numbers in exactly the same order (Straight) or in any order (Box). Naturally, the “Straight” type is more difficult to predict; therefore, it can land you bigger prizes of up to $500. The draws are being held twice a day – at 12:59 p.m. (Midday) and at 7:29 p.m (Evening). Players can bid either $0.50 or $1.00 per one panel. As the name itself suggests, Michigan Lottery Daily 4 is a 4-digit number-based lottery game. To win a prize at Michigan Lottery Daily 4, you have to guess the 4-digit number, either in any order or in exactly the same order. The draws for Michigan Daily 4 take place at 12:59 p.m. (Midday) and at 7:29 p.m (Evening). The price of the ticket is $1. Playing Michigan Lottery is as easy as pie – just follow our simple instructions below and you’ll be good to go in no time. Buy a playslip at an official Michigan retailer. Choose between $0.50 or $1.00 wager. Pick and choose any 3 numbers from 0 to 9. You can repeat the same number twice. If you want, you can opt for the “Easy Pick” option, and the computer will randomly generate your numbers. The maximum number of panes you can play per playslip is 5. Choose either MID (Midday) or EVE (Evening) drawing. There are various bet types you can choose from when playing Michigan Lottery Daily 3. Let’s have a look at them. Straight – The numbers you chose must be selected in exactly the same order. Box – To win, you only need to guess the drawn numbers, in just any order. The winnings depend on the number of combinations you selected. All Box bets are divided into 3-way or 6-way box. Wheel – Similar to Box bet, numbers can be drawn in any order. You can either place $1 or $0.50 for each combination, which means that a 3-way Wheel bet will cost you $3. 2-Way – To win, you can either match the numbers in the exact order or in just any order. This bet is split into two patterns – one Straight and one Box. The price depends on the number of combinations you selected. 1-Off – To win, you must match two out of the three drawn numbers in the exact order. The number that you didn’t match must be one up or one down from the numbers drawn. Playing Michigan Lottery Daily 4 is quite straightforward, but we’ll walk you through it, just in case. Visit the nearest Michigan lottery operator and buy the desired Michigan Lottery Daily 4 playslip. Choose the four numbers from 0 to 9 by yourself or let the computer randomly do it for you. Select the preferred drawing (Midday or Evening). Choose the bet type (Straight, Box, Wheel, Two-Way or 1-Off). Keep your fingers crossed and wait for the results! If you bought the Michigan Lottery playslip, you might have scored a nice jackpot. You should check the results and below you can find out how to do that. 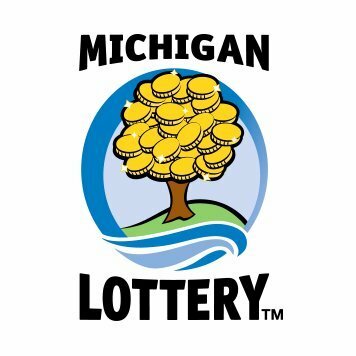 If by any chance you missed the live Michigan Lottery drawing, you can check your ticket online, on the official Michigan Lottery site. When you visit the website, go to the “Resources/Number Tools” section. There you can find past winning numbers. If you were lucky enough to win, you could collect your prize (up to $600) at any Michigan Lottery retailer. For prizes higher than $600, you must visit the Lottery Regional Office, a participating Secretary of State branch or a Bank Claim Center. If you win a prize of $50,000 or more, you must claim your prize at the Lottery Headquarters that are located in Lansing. Unfortunately, there is no bonus currently available. Can I play Michigan lottery Daily 3 on mobile? Yes, you can. 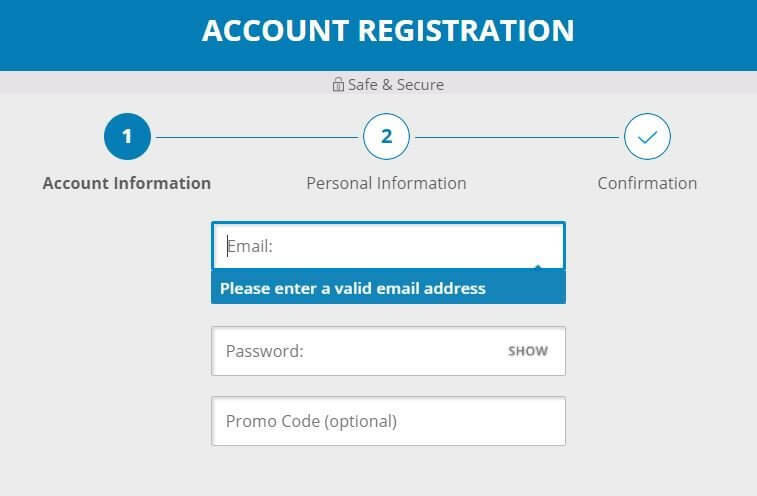 You can access the platform via mobile devices. Contact the Michigan Lottery customer support, and they will point you in the right direction.